Recognising the achievements and contributions towards the sport, the Sydney Cricket Ground (SCG) paid tributes to Indian skipper Virat Kohli and head coach of team Ravi Shastri. They received honorary membership from SCG which is a rare laurel which only two international cricket players, Sachin Tendulkar and Brain Lara were granted earlier. 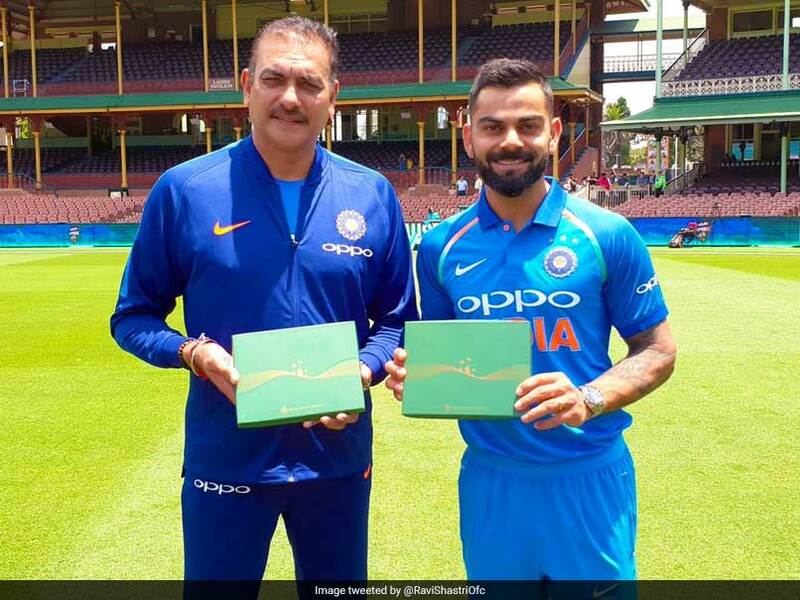 Taking to Twitter, Shastri responded that he is honored and humbled with the act by SCG, “Great honor and very humbling to get the honorary life membership of the Sydney Cricket Ground along with Virat Kohli”, his post read.